It is commonly said that you are never too young to start planning for retirement. And while that is true, particularly from a savings and investment perspective, there are a number of things that become more important to consider as you get closer to actual retirement. One of the first things to review, if you are planning for retirement now, is the amount of outstanding debt that you have. You may want to pay it off in order to reduce expenses that will impact your withdrawal rate if the debt can be consolidated or eliminated. Consider the tax implications before paying off mortgages or real estate debt. The ongoing healthcare debate in Washington has left everyone wondering about the status of healthcare. As you plan for retirement, consider how your healthcare needs may change as you get older. You may want to review insurance options that are available to retirees as well as supplemental insurance if you anticipate that your health care costs may be higher than average due to family health history. If you participated in an employer-sponsored 401(k) plan, be sure to confirm that you don’t have any outstanding loans on your account. If you retire and terminate your employment, the outstanding balance of a 401(k) loan becomes taxable and may be subject to penalty. 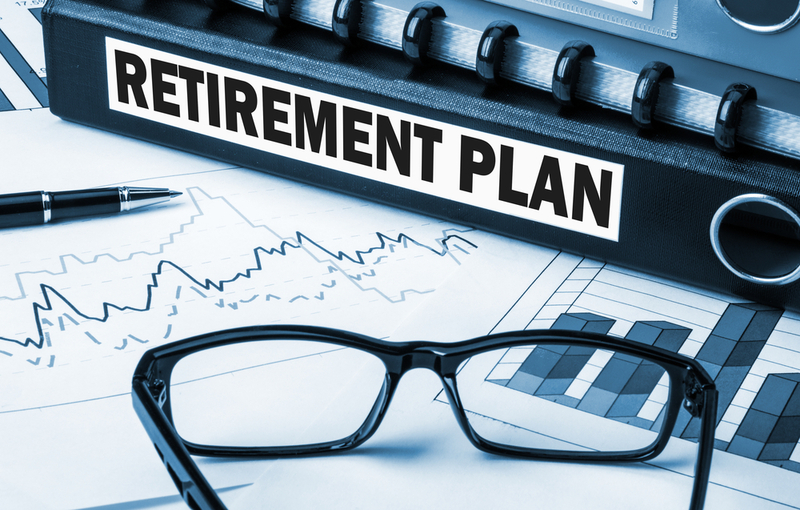 Similarly, while it may be tempting to take a 401(k) balance upon retirement, you should consult with a professional who can help review all of your distribution options. As you get closer to actual retirement, you should evaluate your investment risk tolerance. Considering the time you have before retirement, review your current asset allocation to make sure that you are not overly aggressive – nor aggressive enough – to pursue your project income needs. Most people tend to take a more conservative investment approach, but don’t forget that you may be retired for a long time. When you are planning for retirement, it’s a good idea to spend some time discussing long-term care needs with your family. Be sure to factor this into your retirement planning conversations if you are concerned that long-term care may be required for you or a family member. Identifying facilities and in-home care options and learning about the costs associated with them will help you make smart choices for your future. Retirement planning can be a complex and overwhelming project. It’s best not to try to do it alone. Call Mooney Lyons today to speak with a retirement planning specialist. We can help you identify key strategies to make the most of your retirement planning process. It’s always good to remember the old saying “if you fail to plan, you plan to fail.” We can help you plan and help you succeed.